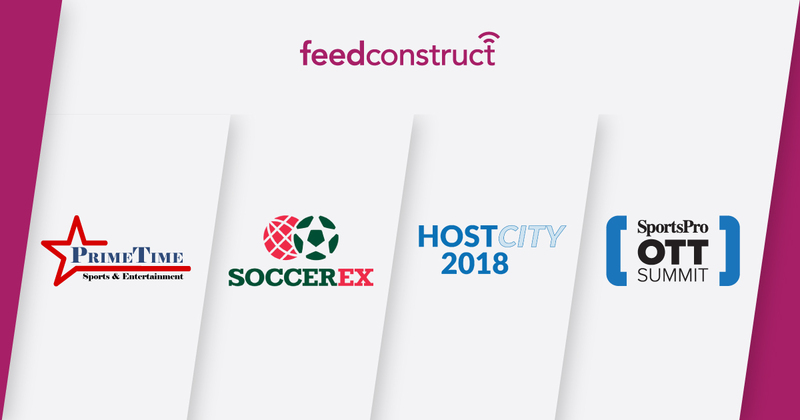 Concluding the current month, from November 28 to 29 FeedConstruct will be joining Sports PRO OTT Summit 2018, taking place in Madrid, Spain. Participating the summit, we will be sharing two main topics such as industry-specific strategies and technologies. We will have another opportunity to meet hundreds of right holders, broadcasters, learn about the upcoming challenges and discover the best ways to complete them.